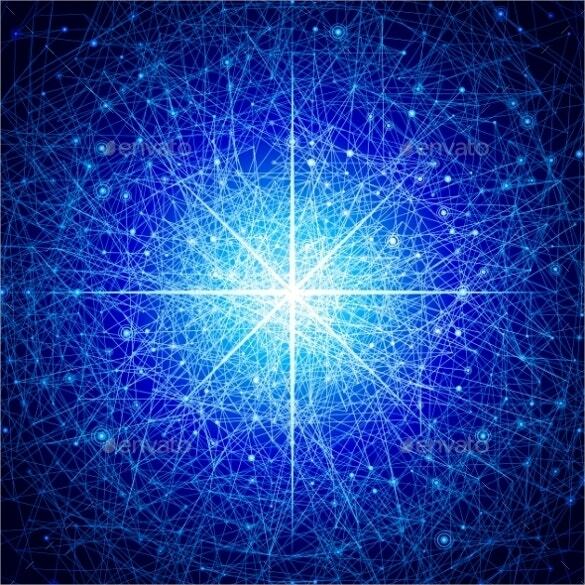 The color blue is one of the most commonly used colors in the entire spectrum. 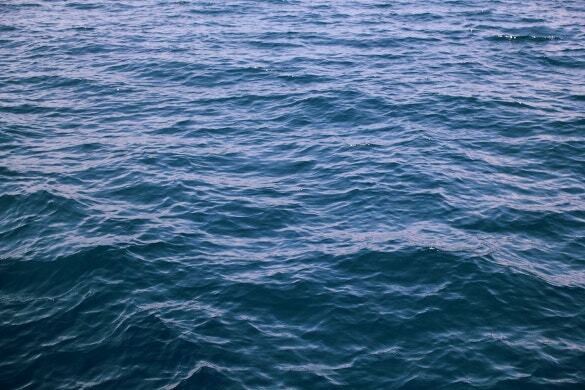 In fact, statistics have shown how a majority of the people in the world absolutely adore the color blue. Why, you ask? 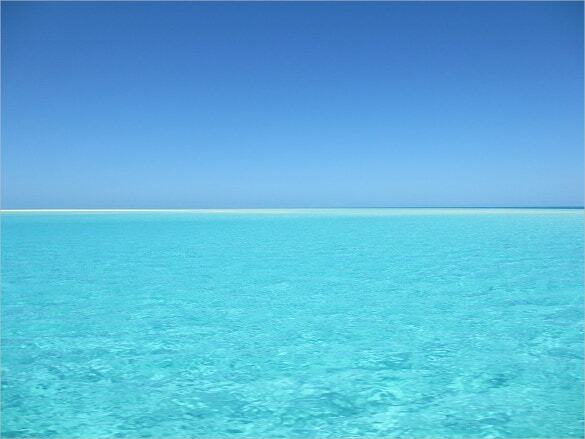 The color seems to have a soothing and a calming effect on us. For example, in the study of colors, blue along with colors like green are said to be the cool colors while the different shades of red and yellow are the warm colors. You can also find Yellow Background . Also, if you want to use a different color for your background, blue, preferable lighter shades of blue is the way to go. These will be neutral and will not detract attention from the main content More often than not backgrounds are kept white or off white. However, an excessive amount of white can be too much for the eyes.You can also see Red Background. Visited a template website and completely lost track of all the myriad background options you saw there? Well, don’t worry. 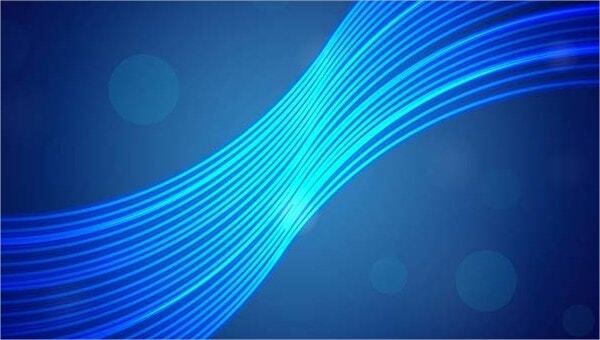 A thorough knowledge of the different types of blue background templates online can certainly help you out- Plain blue background templates – Plain blue backgrounds are preferred when the work is of an official kind. For example, in invitation cards you need to keep the background plain so that the rest of the card can easily be read. 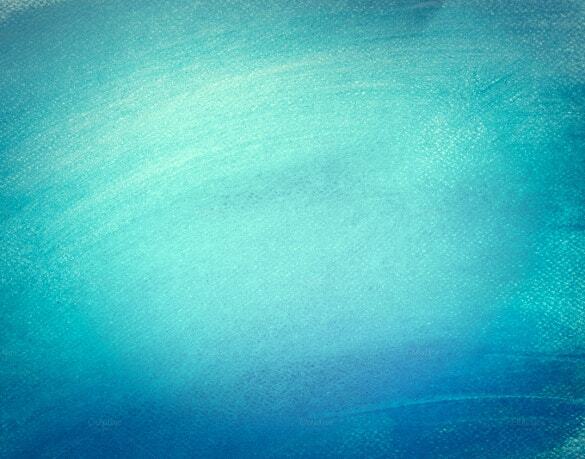 In other cases, like posters or cards, different shades of solid blue background may be used. You can also find Pink Background . 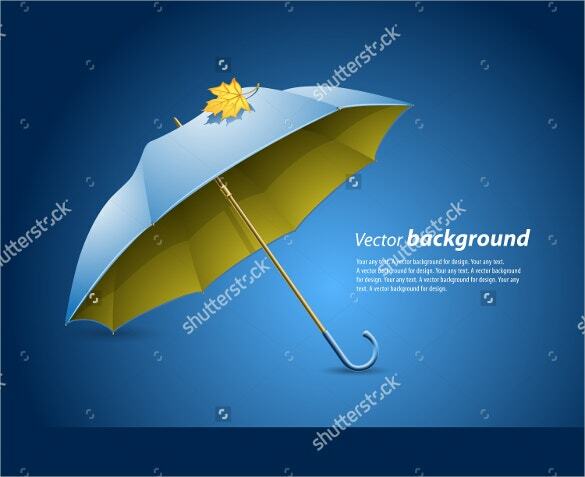 Designer blue background templates – Such designer blue background templates would contain some kind of design against a blue background. In some cases a plain background may become monotonous or boring. For example, in the case of birthday cards, it would be nice to have some sort of design against a blue background. Website blue background templates – Most websites usually have a white background against which the web page content is displayed. If you want to step away from the conventions, you can even look up some colored templates like blue backgrounds. 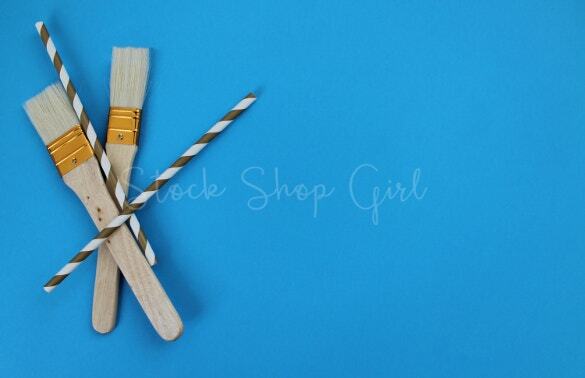 These would certainly add to the charm of your website. 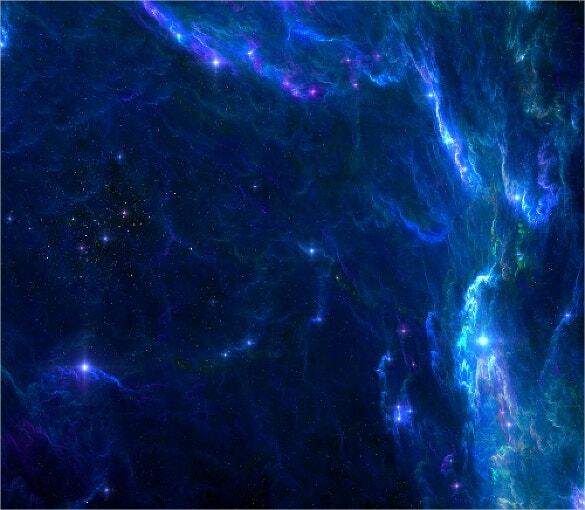 You can also find HD Background . 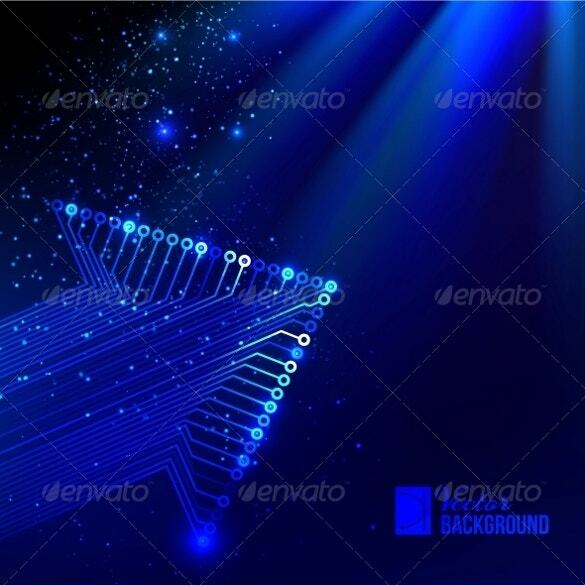 > Why Should Use Blue Background Templates? Blue happens to be one of the most popular colors when it comes to choosing colored backgrounds. 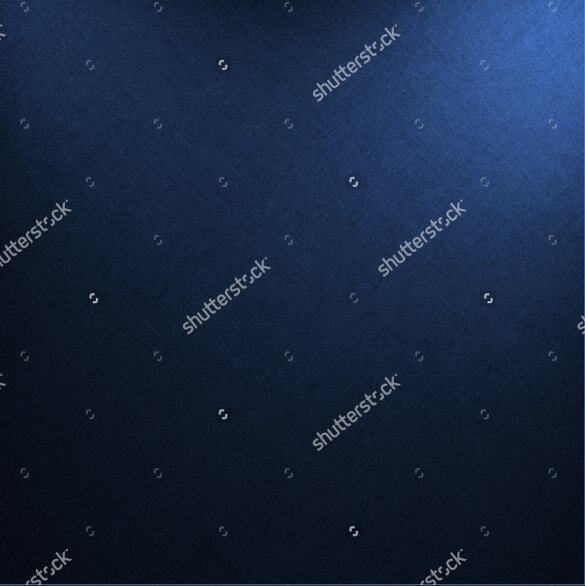 In fact, some offices and schools specifically ask for blue backgrounds because these is a neutral color. Since blue is neutral, it is compatible with a large number of different purposes, and can be used for everything. That certainly makes it a common choice. 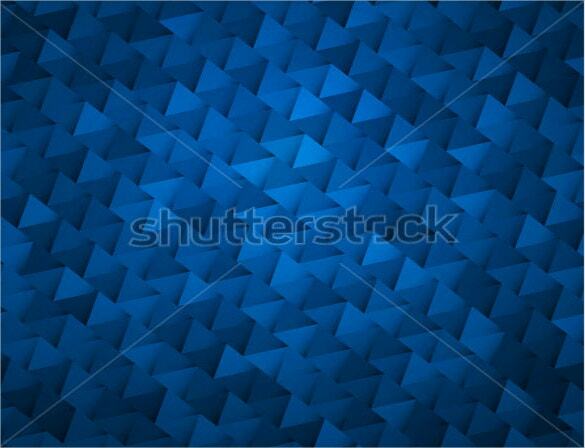 If you do want blue backgrounds for yourself, then you can always take the help of sample blue background templates. These samples would serve as guides as you design your background. You’ll get different options when it comes to backgrounds. Designer, plain – whatever you require. Moreover, these backgrounds are really easy to edit and customize. 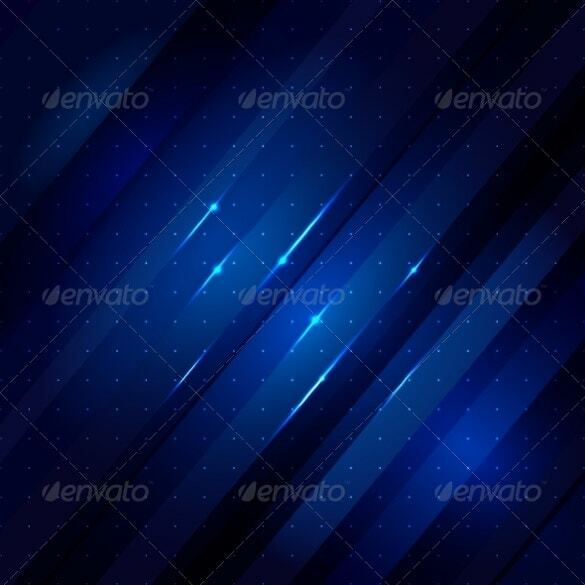 These are easily downloadable blue background templates which can be used by everyone. You can also find Dark Background . 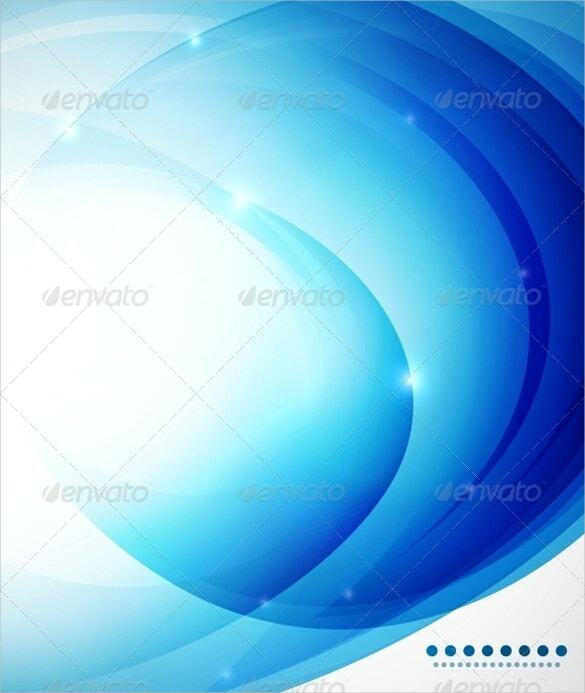 > How To Create Blue Backgrounds Using Templates? 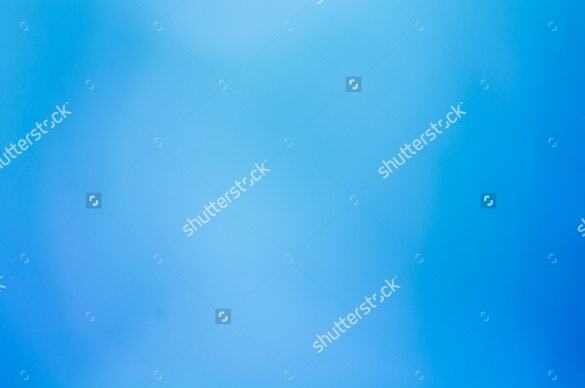 Now that you’ve decided to download blue background templates, well done, you’ve done the right thing. But editing and customizing background templates are not as easy as it seems. You still have to be careful and cautious while doing it. 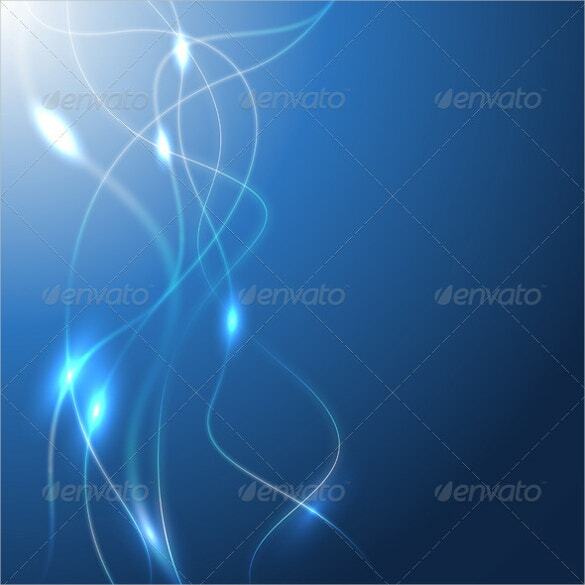 When you download blue background templates, you will be getting just the background. After you have decided upon the kind of background you want, hit the download button. After the file has been downloaded, you can use it to create your background. You can print it and use it as a background to your cards, posters and invitation cards. Or you even use it as a background to your websites. 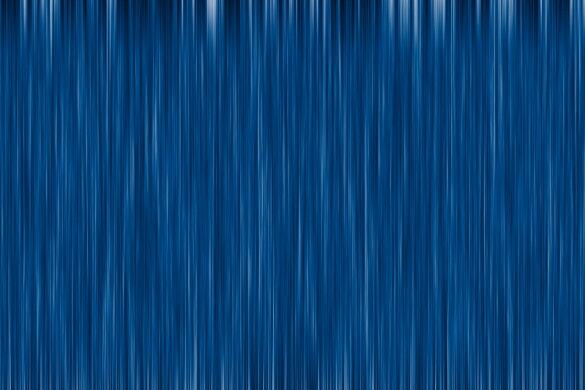 You can also find Abstract Background . 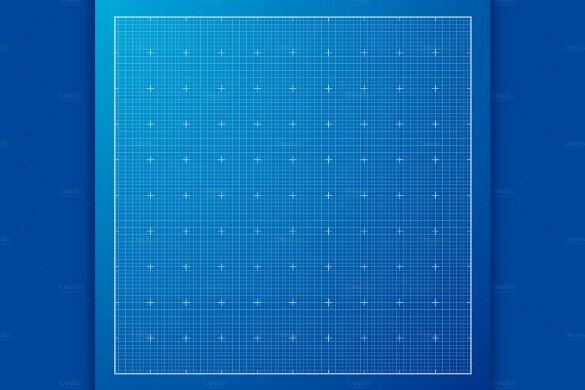 Are you planning to download a blue background template?  Then these are a few things you must keep in mind- First, you must decide the theme of the blue background templates. It will depend entirely upon your purpose. For example, if you need a template for your invitation card, then you must search specifically for such templates. The same goes for posters and websites. The font and color of the text must also be decided in accordance with the background. You can also find Wood Background There are different variations of blue. Light blue. Royal blue. 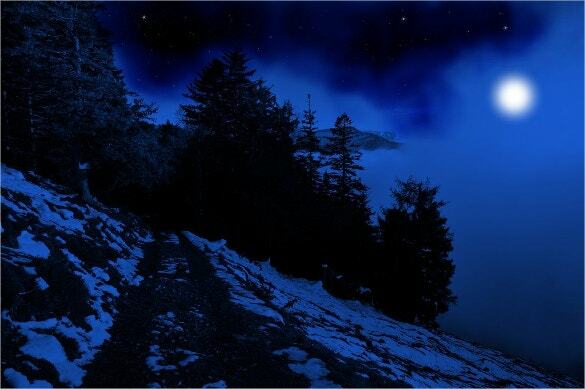 Dark blue. 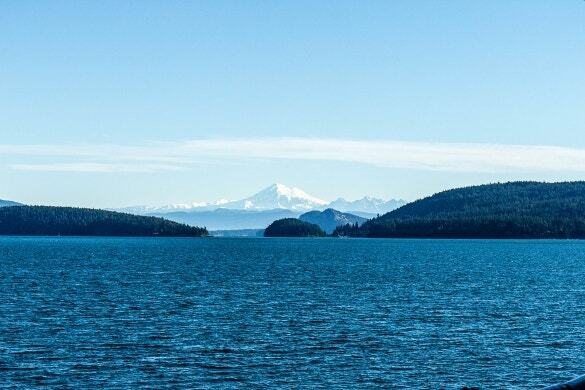 Powder blue. These are just a few types of common templates found online. 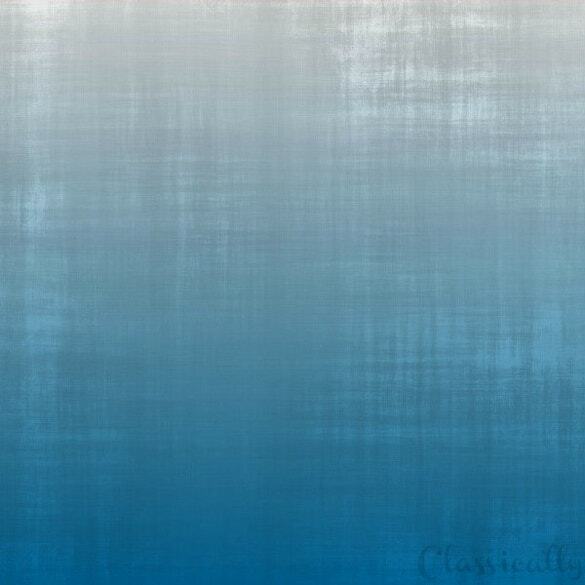 You could even go for unconventional shades of blue to add a special charm to your work. 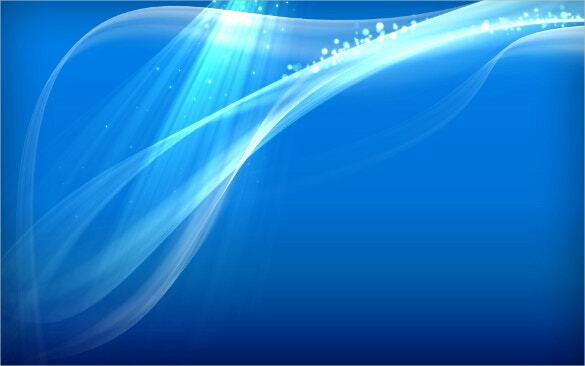 Go for blue background templates which can be customized. If you get a blank template, well and good, you can start editing it almost immediately. Or you may choose to get a template with a design of some sort. 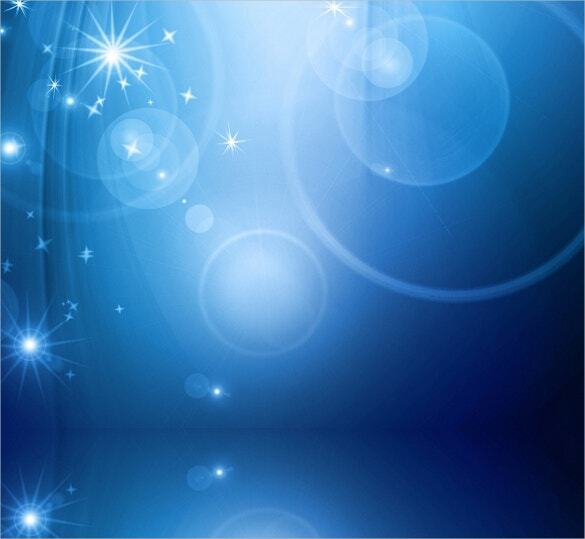 You can also see Glitter Background Customizable blue background templates might help with that. A customizable template would allow you to edit the template just the way you please. For example if you’re creating a poster, you can use the template to create the most attractive and eye catching posters ever! Try to keep the design simple, elegant and attractive. Do not be impulsive while choosing the design We Can Help You Out! to your websites or invitation cards? Then look no further. 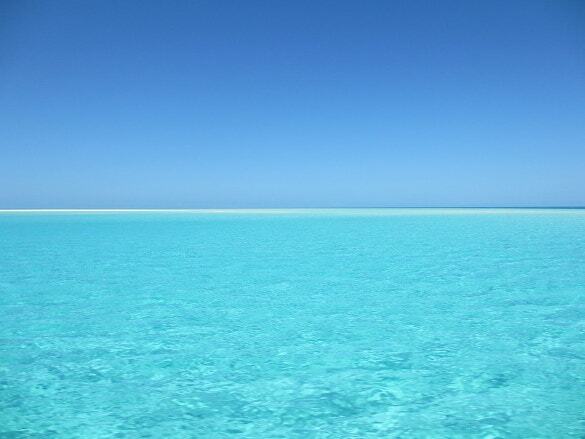 You have found the ultimate template destination. 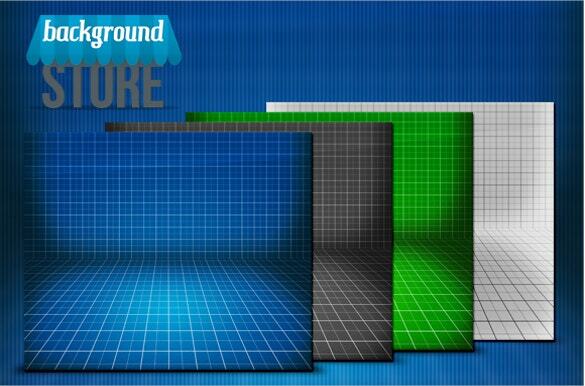 We have a wide range of background templates in store for you. So what are you waiting for?